The Rouge White & Blue CFL Podcast is back, and joining co-hosts Joe Pritchard, Dr. Rouge and Os Davis this week is returning RWB guest Andrew Bucholtz of Awful Announcing. 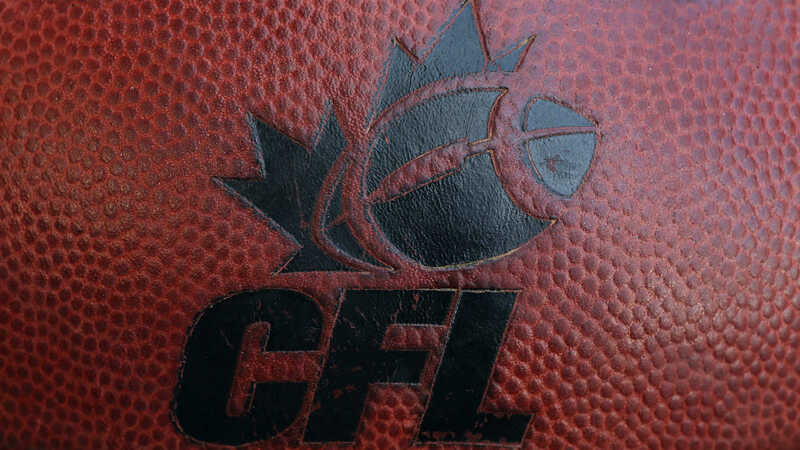 With no new collective bargaining in sight and the opening of free agency about two weeks away, Andrew tells us about the CFL's latest TV deal with ESPN/ESPN+ and the future of Canadian Football broadcasting through the ESPN+ service going forward. Andrew then gets embroiled in this offseason's hot topic, namely the effects on player movement and signings should the nascent American Alliance of Football (AAF) and/or XFL actually stick around as a viable source of employment for pro football players in North America. And we've got some wild speculation as to the 2019 Winnipeg Blue Bombers, too.